Apple isn’t the only company setting its sights on the classroom. 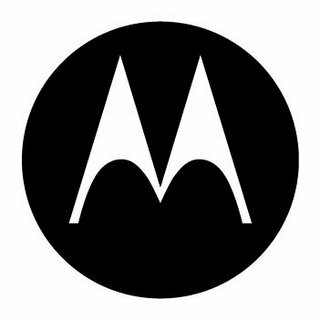 Just as the company revealed its second iBooks project, Motorola was working on its own scheme. The project, which launched in November, has been putting Android tablets into the hands of students and teachers alike. The San Diego Union High School has been using Motorola slates during math and science classes, giving students the option to browse digital textbooks, record multimedia, and take notes. The Xoom tablets also allow students to submit assignments using Dropbox and Google Docs. While Honeycomb may not be the most used tablet operating system, the school district considers Google Apps integration a significant advantage. Bruce Cochrane, Executive Director of Pupil Services, explained why the San Diego Union High School chose Android. Motorola XOOM tablets were the most logical choice not only due to their highly usable design, but also due to the tight integration of the hardware with the Honeycomb OS; our district is moving to Android and applications such as Google Docs, so the Motorola XOOM was an ideal platform to be able to share capabilities across all devices for teachers and students alike. Neither consumer electronics powerhouse has addressed how schools restricted by tight budgets will be able to fund such projects.